STEAMBOAT SPRINGS — The process of recounting the Nov. 7 results of the Hayden School District’s $22 million bond election got underway at 9:30 a.m. Tuesday at the Routt County Courthouse in Steamboat Springs with public testing of the equipment followed by the actual recount beginning at 8:30 a.m. Thursday and possibly continuing into Friday. Catherine Carson and Tina Kyprios, members of the election canvass board, will both be involved in the testing and the actual recount. Bonner added that state election law calls upon her office to recount the Hayden school bond election only. “Our election software allows us to disable all other races and measures so that the only question with ballots sent to adjudication and a final tally will be the Hayden School question, #3A,” Bonner explained. The election night outcome of that question was a dead heat at 427-427. 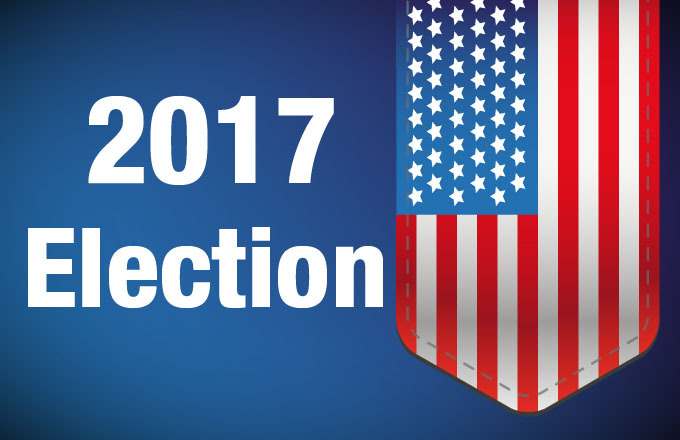 But the outcome tilted to a two-vote margin in favor of the bond issue, 431-429, after ballots with ambiguous signatures were verified. The narrow margin of passage automatically triggered the recount. The voting system is not programmed to, nor is the clerk’s office required to, attempt to “adjudicate” undervotes on election night. But there are other instances when apparent undervotes are attributable to innocent mistakes by voters. As an example, Bonner said a voter might have circled their choice on the Hayden school ballot question rather than filling in the oval next to their choice. It might be clear, she said, that their intention was to vote on that measure. However, the voting system would not have sent it to adjudication on Election Night, when it was processed only as an undervote. During this week’s recount process, undervotes will be scrutinized and possibly counted if the voter made a mark outside the oval that was clearly an intent to vote on the measure. “If the adjudication board determines that it was the voter’s intent to vote on that contest based on the fact that they circled their choice, then the vote count would increase by one,” Bonner said.